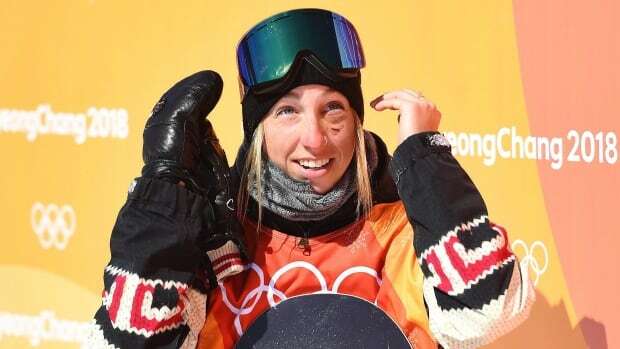 Laurie Blouin of Stoneham, Que., soared to silver in the snowboard big air event at the World Cup season finale in Quebec City on Saturday. The X Games champion finished behind American Julia Marino. Slovakia’s Klaudia Medlova was third. Toronto’s William Buffey was the top Canadian in the men’s big air event, placing sixth. Seppe Smits of Belgium, Kalle Jarvilehto of Finland and Jonas Boesiger of Switzerland finished first through third.